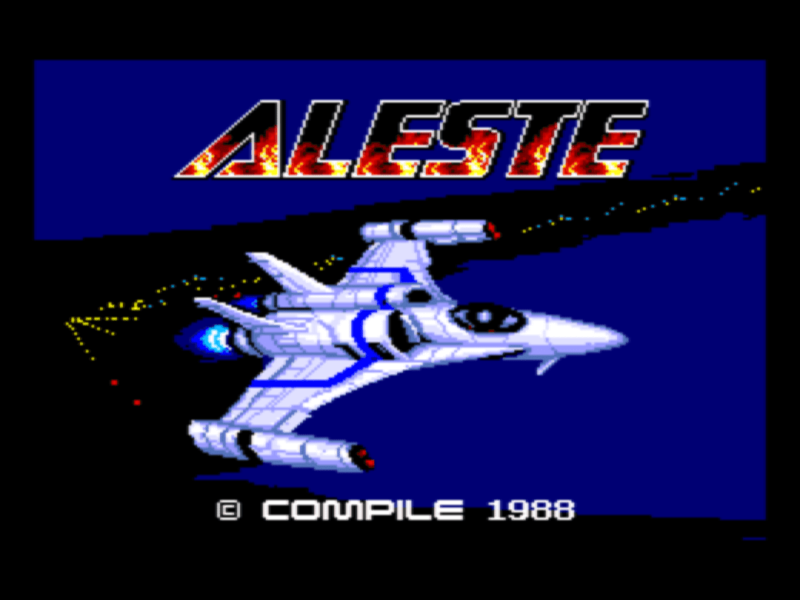 To access the sound test, press S, T and Start at the same time during the starting sequence. 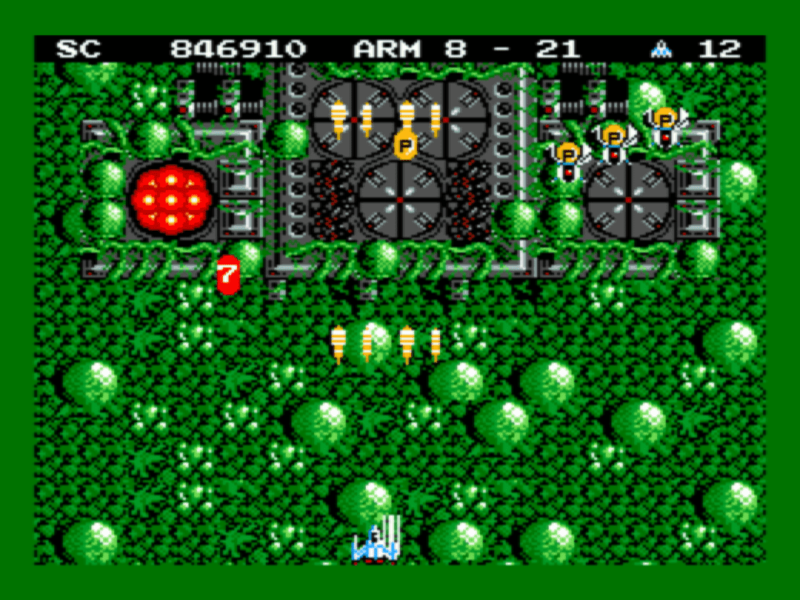 After finishing the game, press Continue to access a bonus level, then level 8. Hold Select when starting disk C.